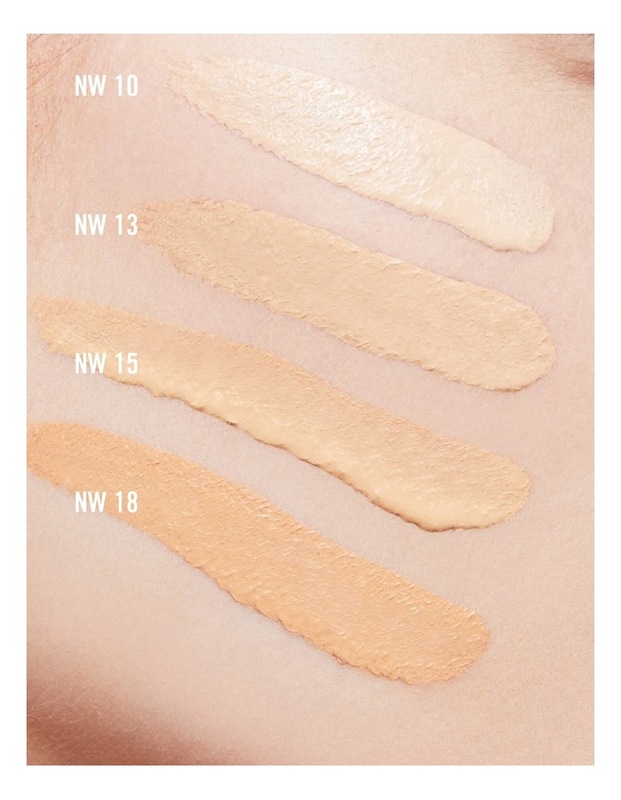 A modern foundation that combines a natural matte finish and medium-buildable coverage with broad spectrum SPF 15. Comfortable and long-wearing: lasts for up to 24 hours. Applies smoothly, builds coverage quickly and easily. 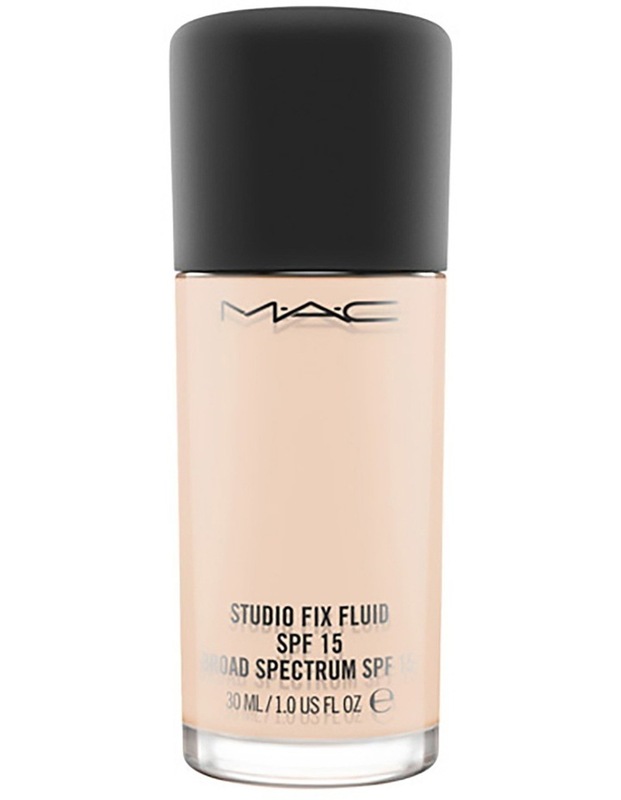 Contains specially treated micronized pigments and soft-focus powders for a super-smooth look that helps minimize the appearance of imperfections. Absorbs and disperses oil. Contains special skin-conditioning ingredients. Oil free.